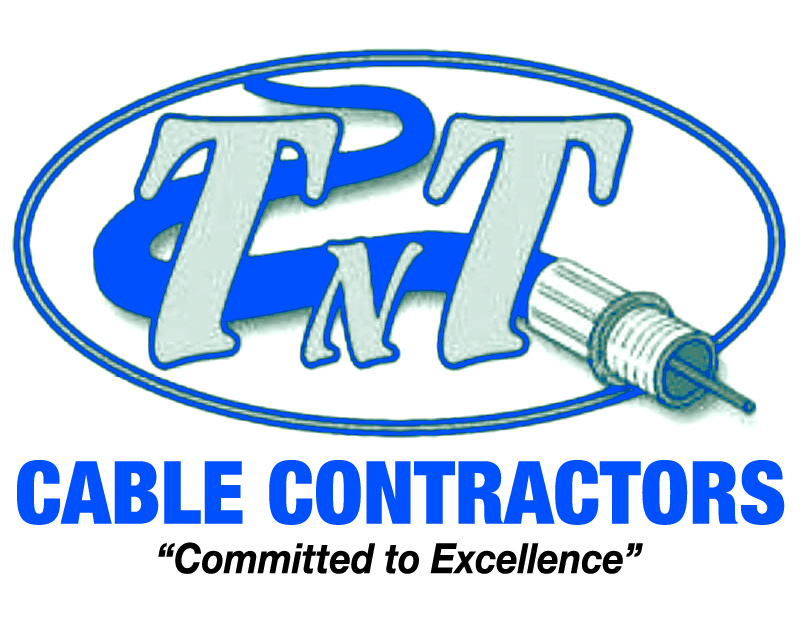 At TNT we are a group dedicated to quality and workmanship. Our Coax Technicians are trained with a mix of classroom and hands-on time in the field. This helps us insure we are delivering the best product to our customers and partners. 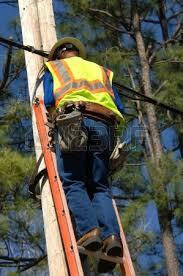 Our technicians take pride in their work and have the knowledge to accomplish the task at hand. 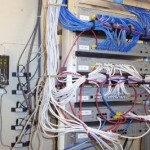 We do residential installs and address trouble calls, as well as installs for commercial customers. We have over 130 technicians in 5 states. Despite the challenges that come with the rapid pace of technology development our staff and technicians stay up to date on the latest changes and updates in the industry. This includes a range of Set-top boxes, Docsis standards, NTSC, ANSI, WiFi standards, MoCA, just to name a few. 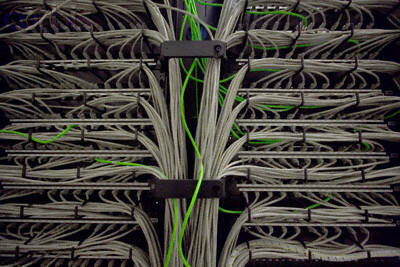 We are proud to be one of the leaders in the installation community in middle America! Interested in being a part? We are always looking for talented technicians to grow our community, so please feel free to visit our Career Opportunities page!